Coffee lovers have no reasons to complain. 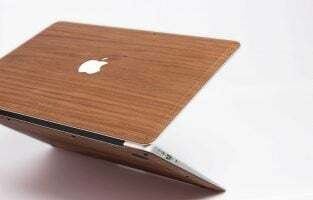 They are continuously spoiled with new coffee making devices, becoming more impressive in terms of efficiency and design, the newest models having touch control functions. Here are some of the best espresso coffee machines. The Mr. Coffee espresso coffee machine is a semi-automatic device that also brews lattes and cappuccinos. The gadget features a 15-bar pump system that is capable of brewing a cup of coffee with a rich taste. 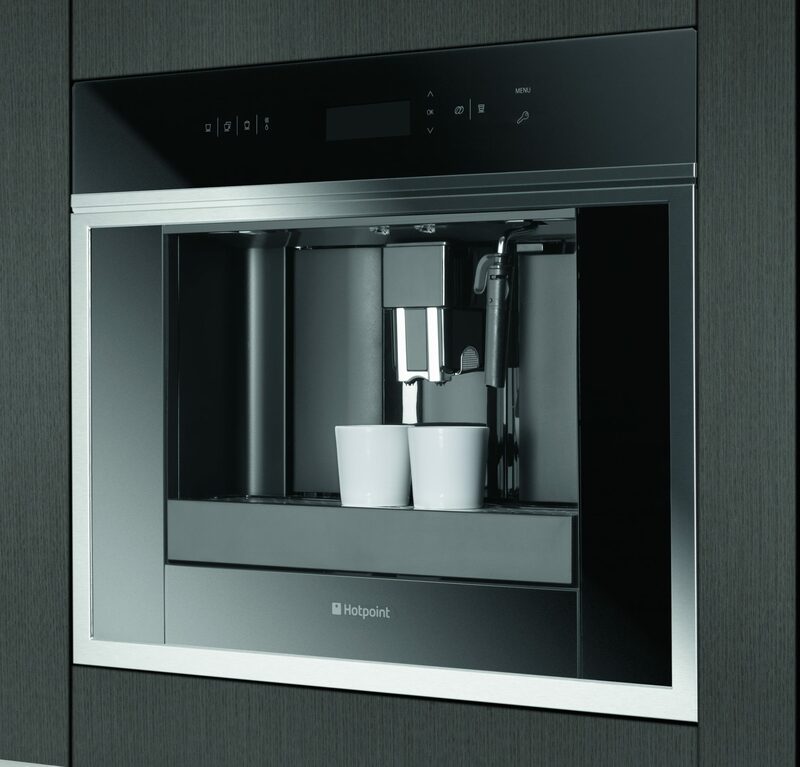 It also comprises milk and water reservoirs, a one-touch control panel and an automatic milk frother. The one-touch control panel allows you to make your choice between a single shot or a double shot with just the press of a button. The milk and water reservoirs are removable that makes the cleaning and refilling processes very easy. 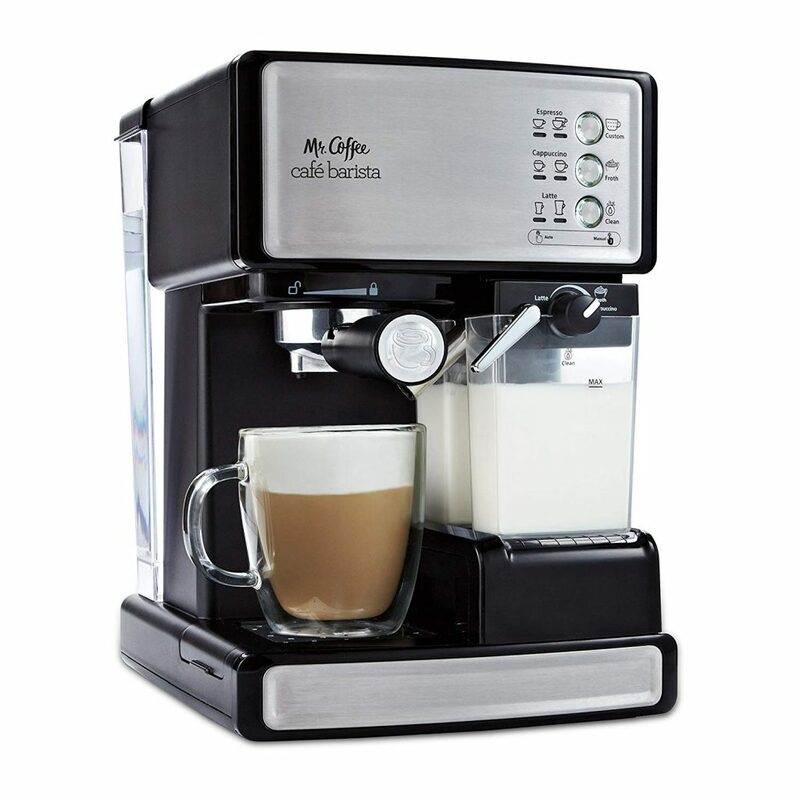 The milk gets frothed automatically, based on the settings using an adjustable control knob. To use the espresso maker, all you have to do is follow a three-step simple process. First, select your filter shot and grounds. Second, fill the milk reservoir with milk. The unit judges the amount of milk automatically and takes only the required quantity to brew the coffee. Third, choose the type of brew that you wish. The quantity of coffee produced depends on the setting of the froth control knob and the kind of milk used. 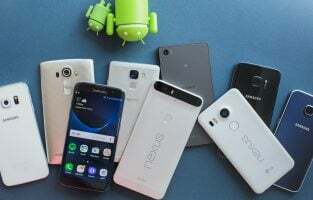 The device comes in three color variants of silver, red and white. The automatic switch off espresso maker is fitted with a 26 inches cord and operates at 1,040 W. It comes along with a glass carafe, a measuring scoop and a recipe book with interesting coffee recipes. The Mr. Coffee espresso coffee maker is a great option for coffee lovers who would love to brew different types of coffee comprising espresso, cappuccino and latte with a single machine. The removable feature of the milk reservoir makes it ideal for those who do not want to transfer the leftover milk into another vessel for storing in the fridge. 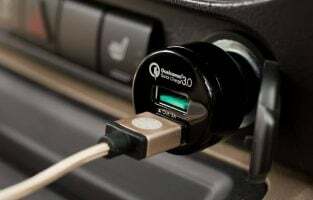 The automatic switch off function ensures that the device is ideal for people who are sceptical about forgetting to turn it off after the coffee gets brewed. 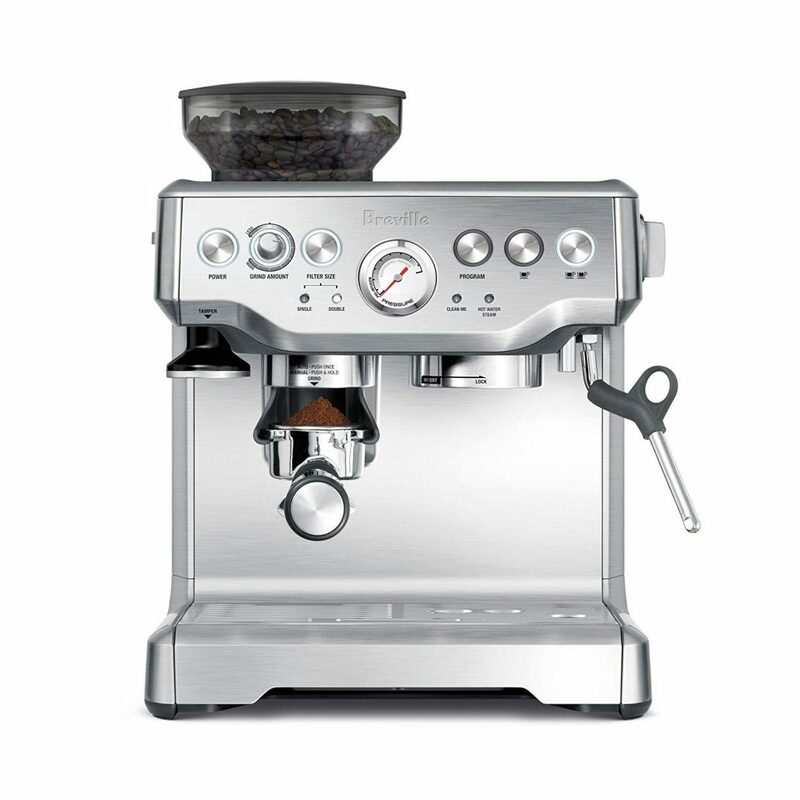 The Breville espresso coffee machine comprises a 15 bar Italian pump, a conical burr grinder, a 0.5 lbs. sealed bean hopper, grind size dial, a removable water tank with handle, a swivel action steam wand and a partitioned removable drip tray for dry and wet spills. The espresso maker is equipped with a purge function that helps in adjusting the temperature of the water automatically after steam is generated so that the espresso is extracted at the optimal temperature. The highlights of the device are precise espresso extraction, dose control grinding and micro-foam milk texturing. The precise espresso extraction feature produces water at just the correct temperature for optimal espresso extraction. The dose control grinding feature grinds any roast of bean to the right amount of fresh coffee powder into the port a filter using the fitted conical burr and grind size dial. The micro-foam texturing feature allows texturing of the micro-foam milk by hand for flavor enhancement of the espresso coffee and latte art creation with the 360 degrees swivel-action steam wand. The brushed stainless-steel espresso maker in enclosed in a sleek casing. The machine operates with a 1,600 W thermo coil heating system at a voltage of 110 V to 120 V. It supports both automatic and manual modes of operation. The device also allows you to grind the beans just before the extraction process. 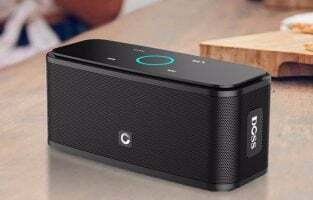 The machine comes in two options of just the unit alone and the unit along with a knock box mini bundle. The Breville espresso maker is worth considering by people who would like to grind their coffee beans fresh just before making coffee in varying textures and quantities. The coffee making machine is a good choice for coffee lovers who want their device to sport a classy look. The espresso machine is ideal for those who would like to be notified when the drip tray is full and it is time for the same to be removed and emptied. The AICOOK espresso coffee machine works best with medium ground coffee beans at a pressure rating of 3.5 bars. 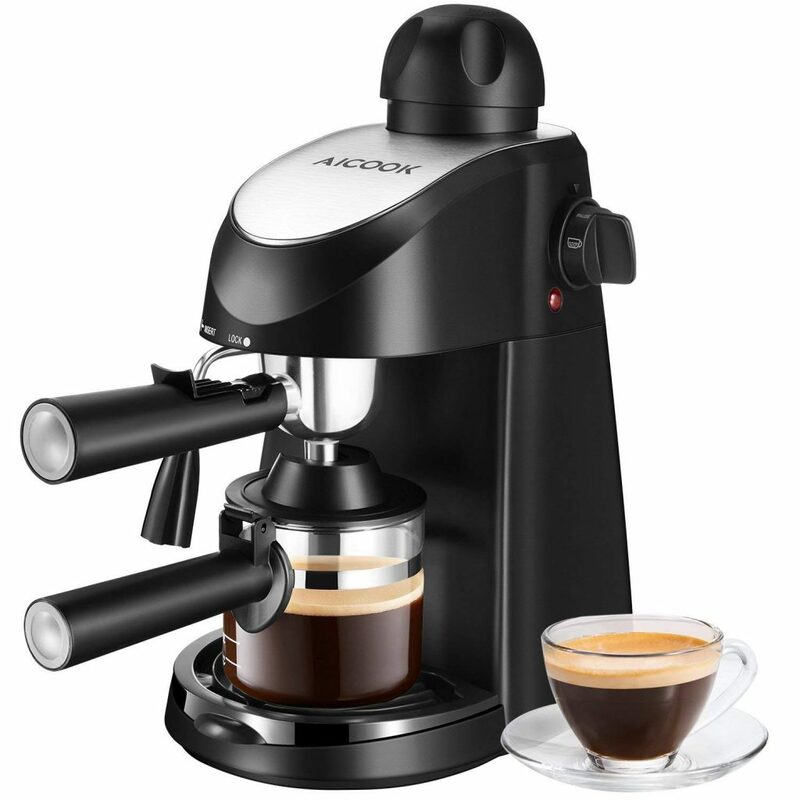 The espresso maker is capable of brewing 240 ml or four cups of coffee at a time. The machine has an inbuilt frother with a steam wand, a drip tray, a nozzle, a single switch knob and a permanent filter basket. The steam wand is capable of warming and frothing the milk automatically so that you can enjoy even a latte or a cappuccino in place of your usual espresso. The single switch knob can be turned easily to begin the espresso making easily. The brewed espresso gets collected in the glass easy to pour decanter that is provided along with the unit. The decanter has markings on it to let you know how much water you need to prepare your favorite cup of coffee. The permanent filter basket is equipped with a removable funnel and a safety clip for ease of operation. The black colored espresso machine has a slim and compact design and is also very easy to operate. Before using the machine, check to see that the handle is in the lock position and see if the lock logo is visible on the machine head. To lock the handle, turn the filter holder anticlockwise until the handle gets locked and secured tightly. If the locking does not happen, steam will escape through the filter holder. Wait for at least a minute to pour the water into the tank after the espresso coffee has been made. Do not open the lid during the espresso making process. The espresso coffee machine comes with an English user manual, a stainless-steel filter, a metal funnel, a glass carafe, a plastic measuring spoon and two years warranty. The AICOOK espresso coffee machine is the right choice for coffee drinkers who want a coffee maker that is easy to operate and also economical at the same time. The compact design makes the device ideal for those who are apprehensive of their unit taking up too much space. 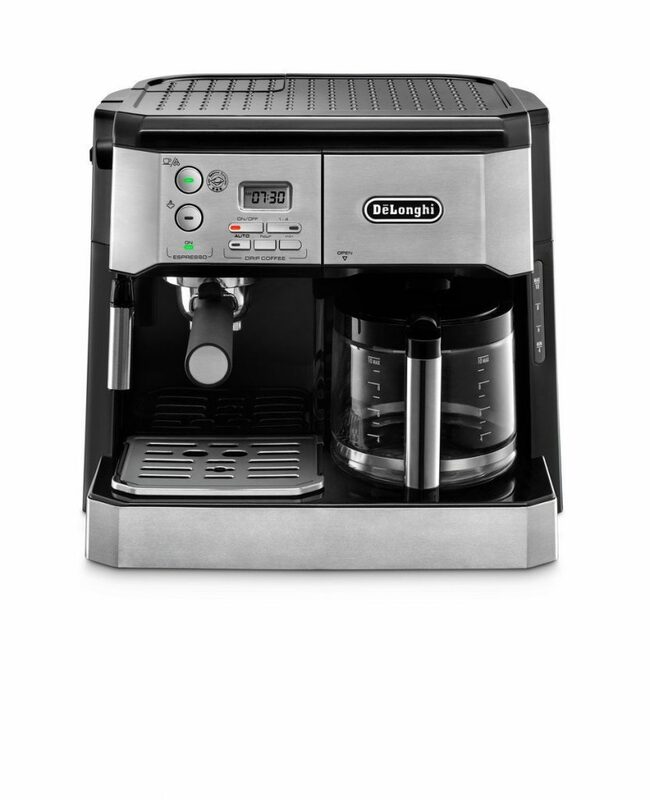 The DeLonghi espresso coffee machine is capable of making your steam prepared espresso on one side and acting as a drip coffee machine on the other side at the same time. The espresso maker encompasses a 24 hours programmable digital timer that allows you to brew your favorite cup of coffee at your preferred time and an indicator that keeps you informed if the coffee is not fresh. The timer can also be set to automatically switch off the machine after the coffee has been brewed. 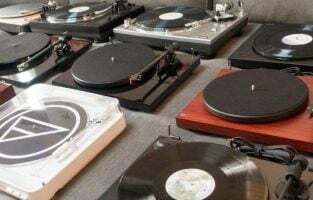 The device also comprises removable coffee and water reservoirs, a gold-toned active V-shaped carbon filter, a cup holder, a two-in-one crema filter holder, a removable drip tray and a manual frother or steam wand. The conveniently located reservoirs feature front loading mechanism so that you do not have to move your unit around for drip coffee. The carbon filter ensures that the water is fresh and free of impurities so that the coffee tastes the best. The manual frother ensures that the milk and steam get mixed uniformly for even texture and generating creamy rich froth. The unit is also capable of brewing latte, cappuccino and even hot chocolate. The silver and black colored machine comes with a stainless-steel finishing. It is capable of brewing 10 cups of coffee at a time. The unit incorporates two functions – Brew Pause and Warm. The Brew Pause function allows you to pour out your cup of coffee whenever you wish to drink even without having to wait for the brewing cycle to get completed. The Warm function keeps the coffee pot warm for a couple of hours after the coffee is ready to drink. The device operates at an input power of 1,500 W and a rated voltage/rating of 115 V/60 Hz. 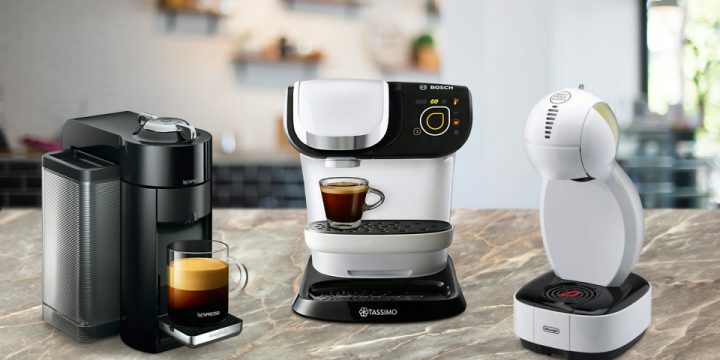 The Delonghi espresso coffee machine is undoubtedly the best option for coffee enjoyers who want a single device that will prepare both espresso and filter coffee at the same time. The Warm function along with the keep warm plate or jug warmer base makes the espresso coffee maker ideal for those who would like to enjoy a cup of warm espresso or filter coffee about an hour after it has been prepared. The inclusion of a digital timer ensures that the device is apt for those who want to set a time for the unit to make coffee automatically without having to remember to do so themselves. Espresso machines have built an advantage in terms of image aesthetics. The performance is leveling up to your expectations too, giving you great quality and a flavored taste of coffee. This type of espresso machine doesn’t occupy your table or kitchen countertop, so you save some space. Hotpoint MCX103 is made of stainless steel and the top cap is made of glass. The espresso comes with a set of touch controls for better handling of the machine. The device can prepare up to 5 types of coffee using coffee beans or powder. It also allows you to warm milk or water in just a few moments. The espresso machine automatically adjusts its temperature, and the tank capacity is 1.8 liters. The CMSC451D from Smeg fits perfectly in kitchens that have space for guests. This espresso is completely automatic, and because of the LCD screen, you can select the type of coffee you want. If you have other appliances of the same brand, the coffee machine is made in the same line, in terms of design, with the other devices. 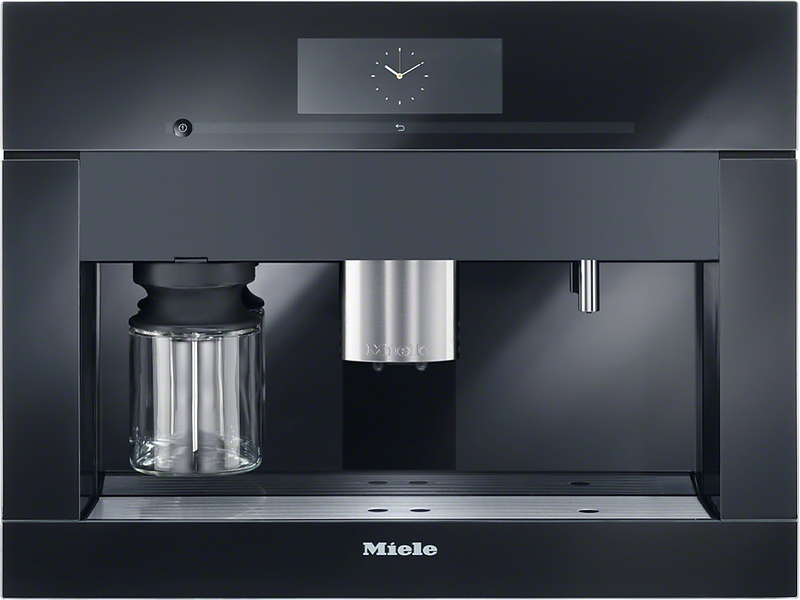 Miele, another giant company in the production of home devices, offers the CVA 6805 model, which will bring you the authentic flavor of coffee right in your kitchen. This unit can prepare two coffees at the same time. The espresso machine is equipped with CupSensor system, for automatic recognition of the cup size. 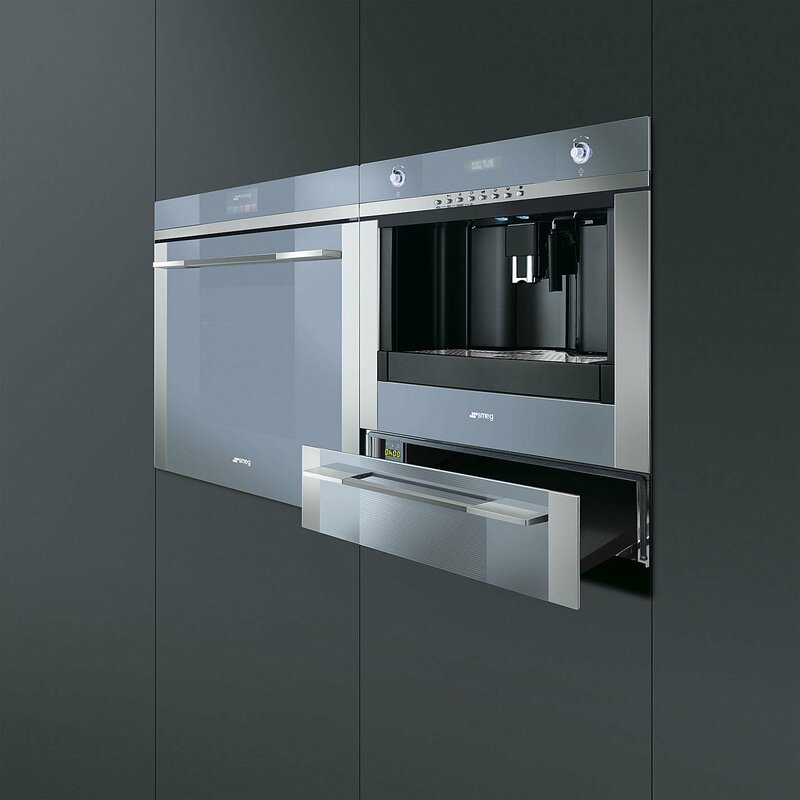 Miele offers customers four colors: black, brown and two shades of silver.